In addition to its core services, MJS Commodities offers a wide range of value-added services. 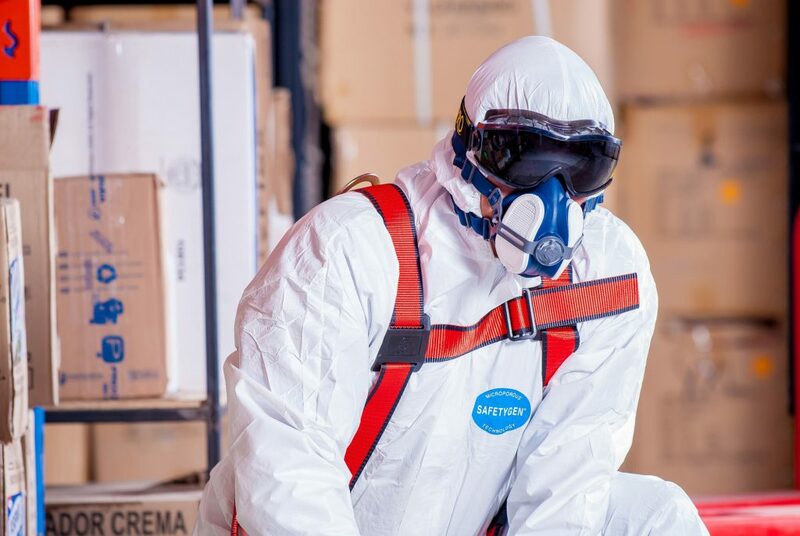 Depending on location and entity, we offer container fumigation, surveying and sampling of goods, certified weighing and especially for soft commodities: reconditioning of damaged goods, cleaning, brushing and re-bagging services. We can also manufacture jute packaging from our factories with your branding. Superintendence and customs declaration and clearance can also be arranged.